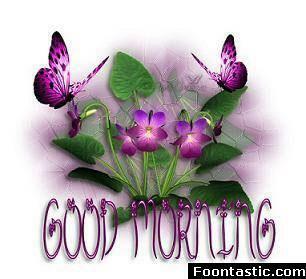 Good Morning Berni. . Wallpaper and background images in the mga paru-paro club tagged: butterflies image berni thanks. This mga paru-paro photo contains palumpon, kurpinyo, posy, nosegay, rose, rosiness, Hippeastrum, and Hippeastrum puniceum. There might also be japanese iris, iris kaempferi, bigonya, rosas, and rosal. Thank you sooo much Harita and i hope your day is special like you !